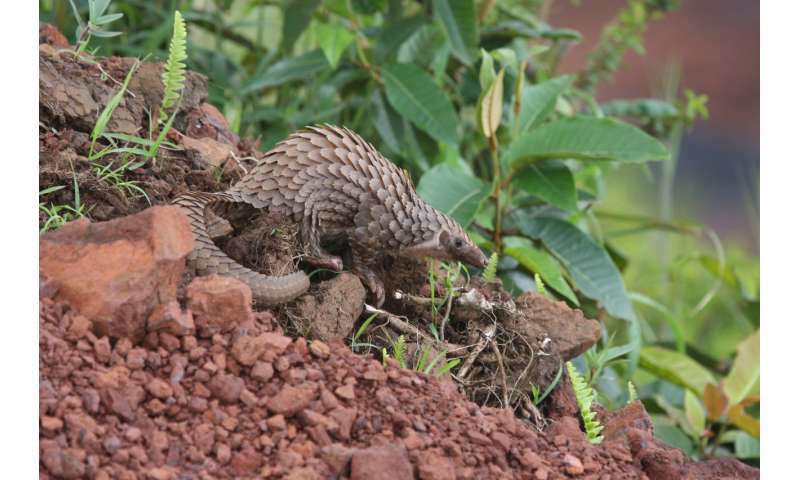 Researchers at the University of Portsmouth and international conservation charity ZSL (Zoological Society of London), with support from the UK Border force, developed the technology with one particular animal in mind—the pangolin. Pangolins—also known as scaly anteaters because of their appearance—are found throughout Asia and Africa, but their numbers are dwindling as a result of poaching for international trade. Dr. Nicholas Pamment, who runs the Wildlife Crime Unit at the University of Portsmouth, said: "This is a significant breakthrough for wildlife crime investigation. Wildlife trafficking is a significant factor in the loss of habitats and species. While forensic science techniques are being used as part of the investigation process, there is a lack of research looking at 'what works' in the context, or within the limitations of the wildlife crime investigation and in the environments where the investigations take place. "The initial catalyst for this project were Dr. Brian Chappell (University of Portsmouth) and I, both former Scotland Yard detectives, now working in conservation law enforcement for ZSL and the other in academia. This point of uniqueness underlines and enhances credibility for the project and for both organisations." 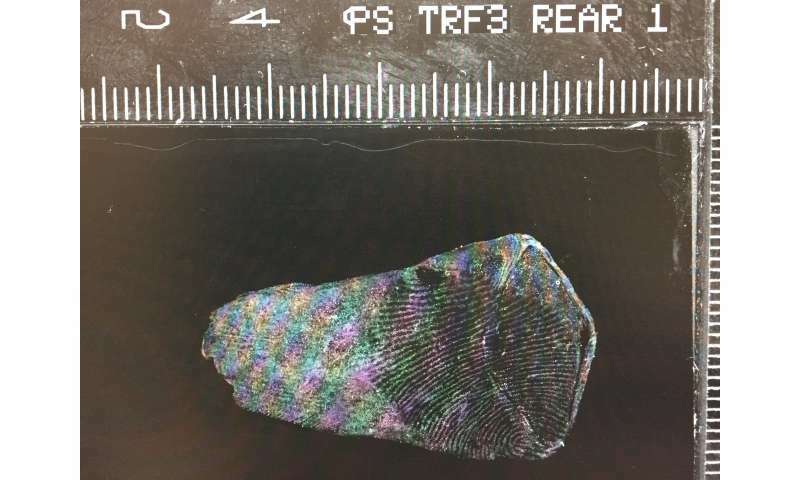 Jac Reed, Senior Specialist Forensic Technician at the University of Portsmouth, said: "What is fundamental to this method is its application, it is easy to use and employs low-level technology. This is so important for rangers in the field who need to be able to get good quality fingermarks very quickly to ensure their own safety. It is also important for law enforcement in developing countries who may not have access to more advanced technologies and expensive forensic equipment."